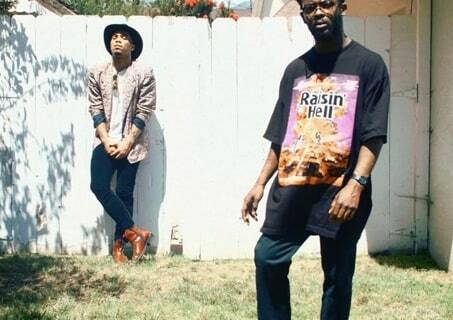 Anderson .Paak And Knxwledge Announce New NxWorries LP, Yes Lawd! NxWorries is the combination of California's producer Knxwledge singer Anderson .Paak. The two have previously released an EP in 2015 and on October 21 the pair will share their first full-length, Yes Lawd!. To celebrate the announcement, Anderson .Paak and Knxwledge have shared "Lyk Dis," an offering from the upcoming album. Peep the tracklist below and read how Anderson .Paak found his musical soulmate in Knxwledge.